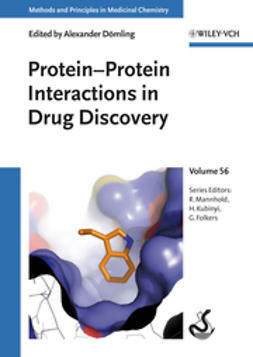 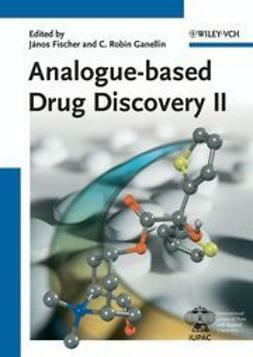 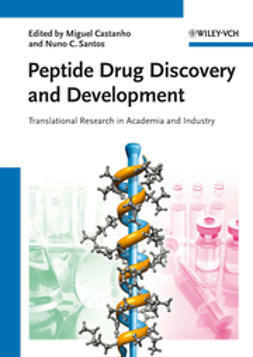 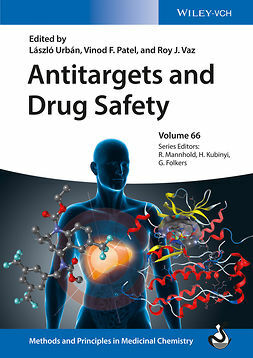 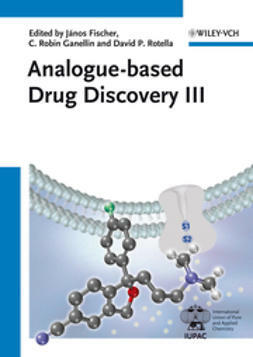 Retaining the successful approach found in the previous volume in this series, the inventors and primary developers of drugs that successfully made it to market tell the story of the drug's discovery and development and relate the often twisted route from the first candidate molecule to the final marketed drug. 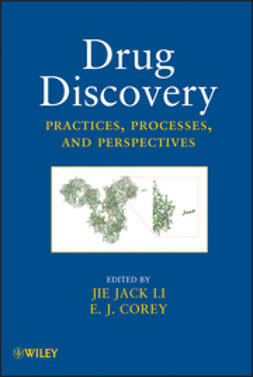 11 selected case studies describe recently introduced drugs that have not been previously covered in textbooks or general references. 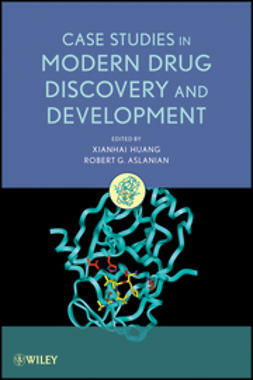 These range across six different therapeutic fields and provide a representative cross-section of the current drug development efforts. 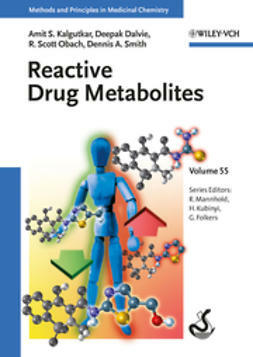 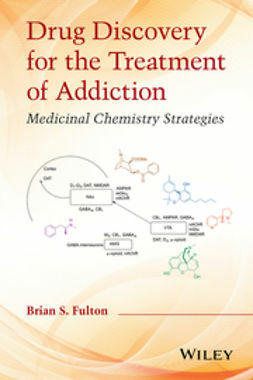 Backed by copious data and chemical information, the insight and experience of the contributors makes this one of the most useful training manuals that a junior medicinal chemist can hope to find and has won the support and endorsement of IUPAC.